Sierra Hull instantly grabbed me in the same way Lene Marlin did years back when she released Playing My Game which kind of took my breath away and stopped me in my tracks. The simplicity in Sierra’s music is brilliant, clever and stunning. Each track is beautifully crafted with breathtaking melodies and vocals which are enticing, hypnotic and remarkable. 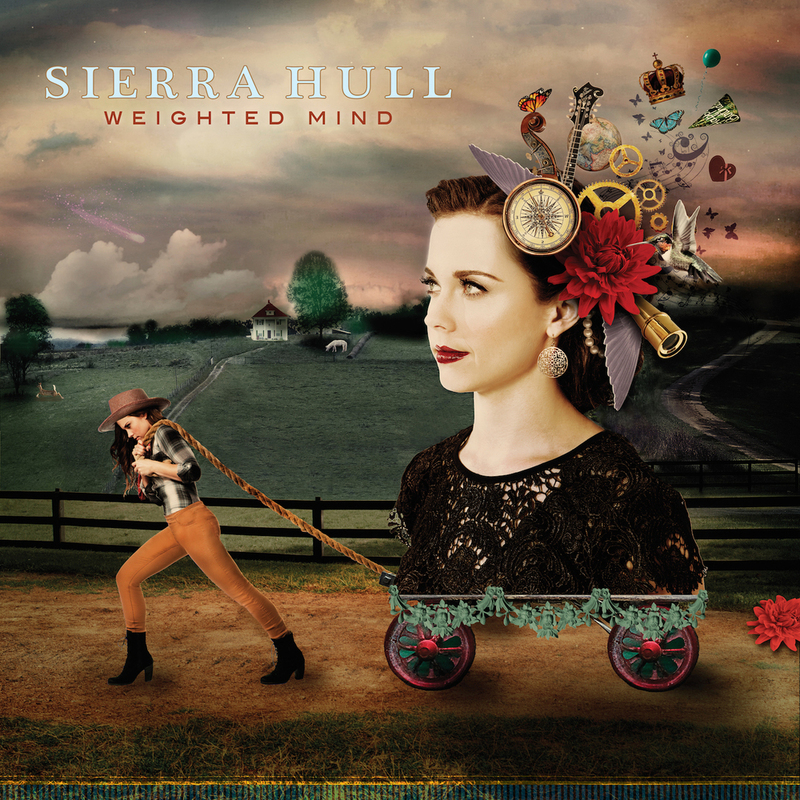 Sierra has a strong Bluegrass/Folk sound which is mostly acoustic driven. If you can imagine a live setting in an intimate venue such as church rooms then her music and her voice will carry through the air and hit every corner of the room and the audience will be silent with awe and appreciation. Weighted Mind is overall a great album, peaceful and worth listening to and is certainly one to not be overlooked. If you love female singers then please check out Sierra.